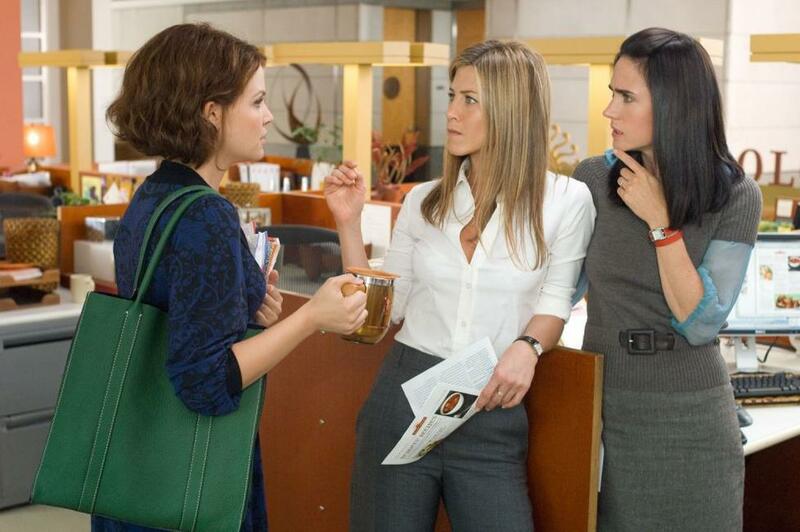 Ginnifer Goodwin as Gigi, Jennifer Aniston as Beth and Jennifer Connelly as Janine in "He's Just Not That Into You." Drew Barrymore as Mary and Scarlett Johansson as Anna in "He's Just Not That Into You." Justin Long as Alex and Ginnifer Goodwin as Gigi in "He's Just Not That Into You." Scarlett Johansson as Anna and Bradley Cooper as Ben in "He's Just Not That Into You." Scarlett Johansson as Anna and Drew Barrymore as Mary in "He's Just Not That Into You." Ginnifer Goodwin as Gigi in "He's Just Not That Into You." Jennifer Aniston as Beth and Ben Affleck as Neil in "He's Just Not That Into You." Kevin Connolly as Conor and Scarlett Johansson as Anna in "He's Just Not That Into You." Bradley Cooper as Ben and Scarlett Johansson as Anna in "He's Just Not That Into You." 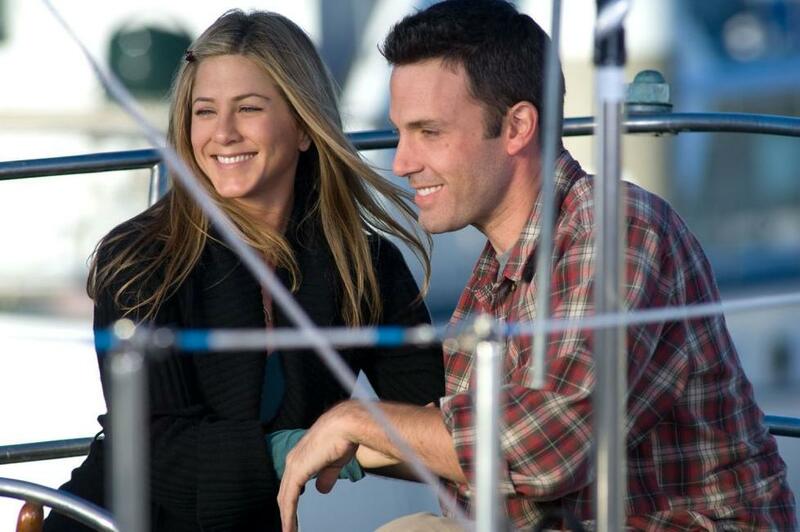 Ben Affleck as Neil and Jennifer Aniston as Beth in "He's Just Not That Into You." Wilson Cruz as Nathan, Drew Barrymore as Mary, Leonardo Nam as Joshua and Rod Keller as Bruce in "He's Just Not That Into You." Ginnifer Goodwin as Gigi and Justin Long as Alex in "He's Just Not That Into You." 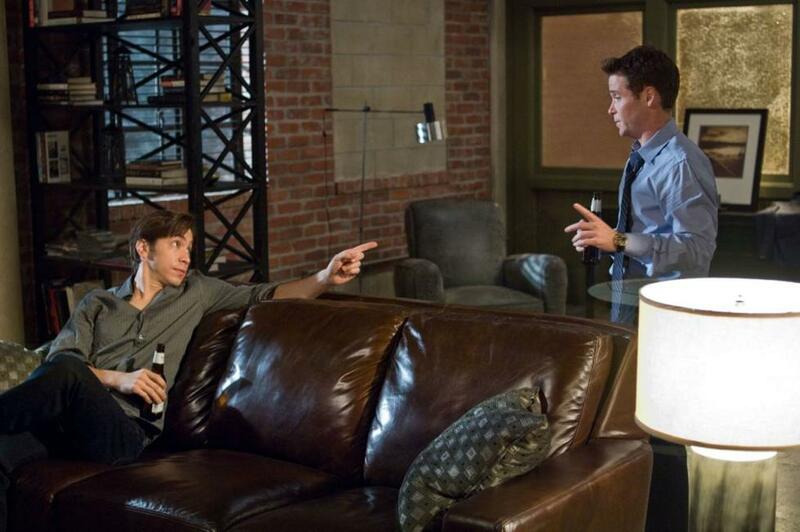 Justin Long as Alex and Kevin Connolly as Conor in "He's Just Not That Into You." Jennifer Aniston as Beth in "He's Just Not That Into You." Drew Barrymore as Mary in "He's Just Not That Into You." 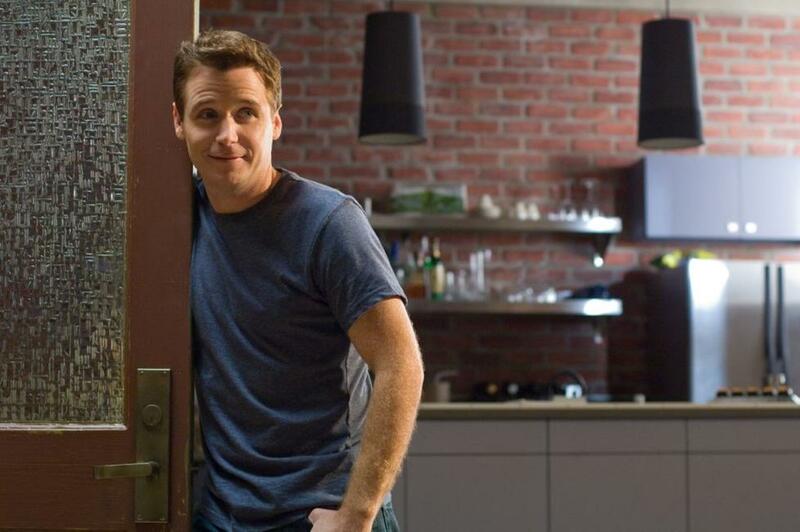 Kevin Connolly as Conor in "He's Just Not That Into You." Director Ken Kwapis on the set of "He's Just Not That Into You." 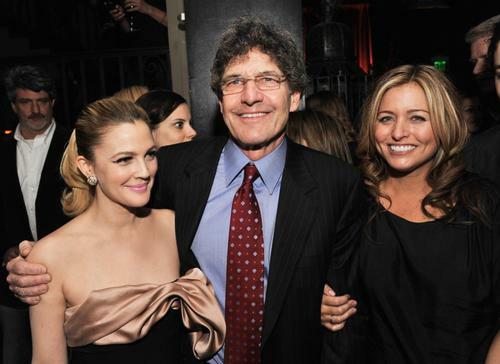 Writer Greg Behrendt, Producer Nancy Juvonen and Director Ken Kwapis on the set of "He's Just Not That Into You." Jennifer Aniston and Director Ken Kwapis on the set of "He's Just Not That Into You." Ben Affleck as Neil in "He's Just Not That Into You." Scarlett Johansson as Anna in "He's Just Not That Into You." Scarlett Johansson as Anna and Kevin Connolly as Conor in "He's Just Not That Into You." Drew Barrymore as Mary and Kevin Connolly as Conor in "He's Just Not That Into You." 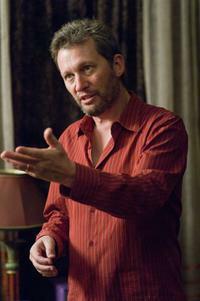 Bradley Cooper as Ben in "He's Just Not That Into You." 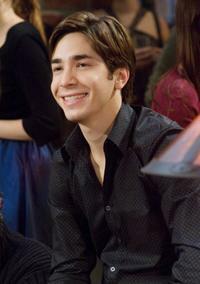 Justin Long as Alex in "He's Just Not That Into You." 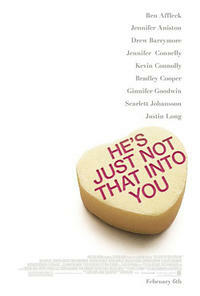 Poster art for "He's Just Not That Into You."